I have recently signed up to The Association of Illustrators and today my membership arrived along with Varoom! Magazine which I got stuck into, its lovely to read up on the latest news and whats going on in the world of illustration, totally geeky I know. 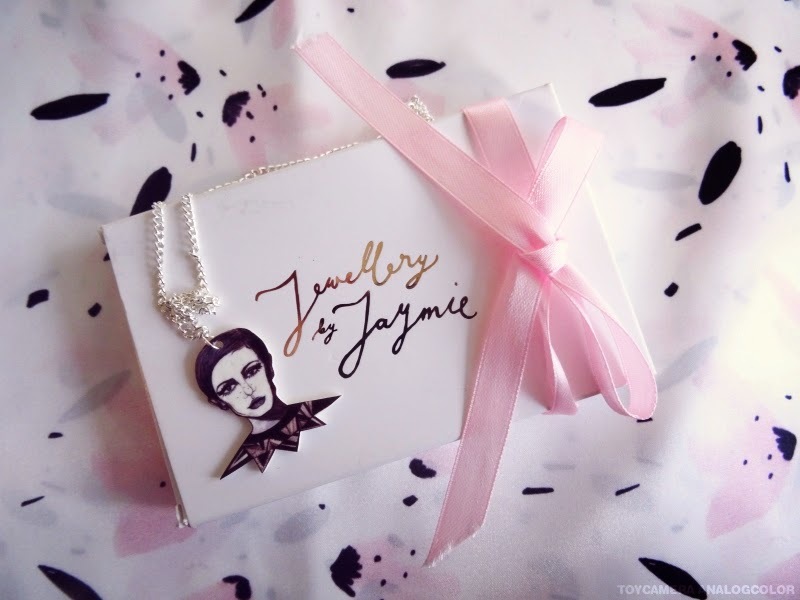 Its not everyday I receive such a thoughtful gifts as this twiggy necklace that I received from my friend Jaymie, Jaymie creates beautiful illustrated necklaces, collar clips, earrings inspired by fashion icons. I think this would work perfectly with my favorite Breton top and high waisted black trousers for that elegant look. 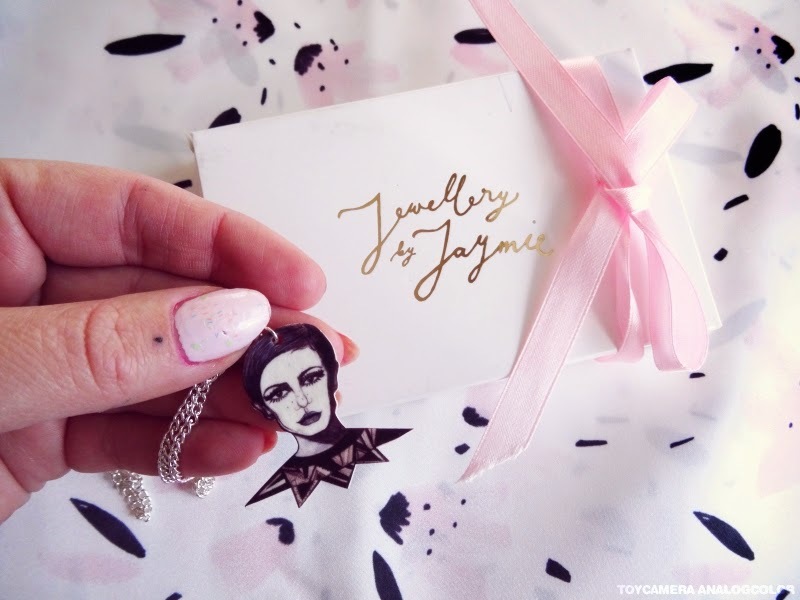 Jaymie also runs a blog which is where she shares beautiful photos and illustrations have a little look! 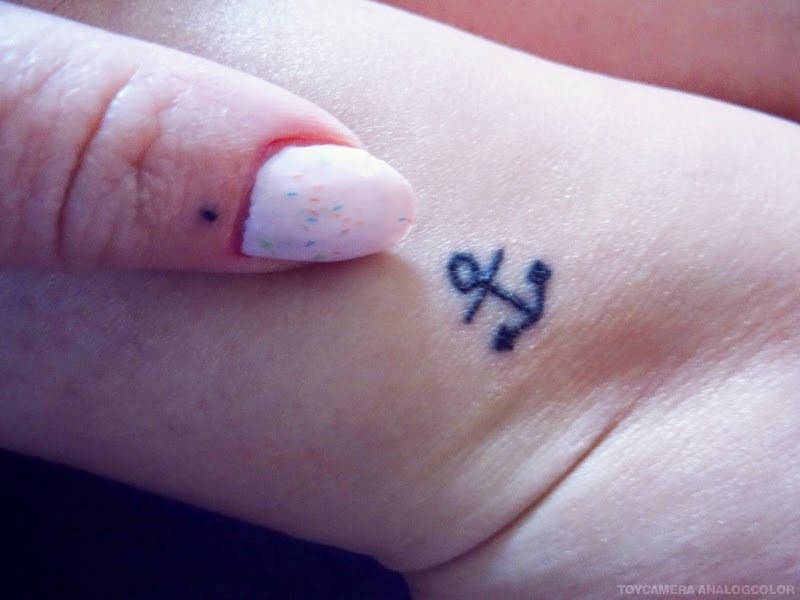 So for my twenty sixth birthday I received a Tattoo machine, so I put it to good use the other day and gave myself a little anchor and a little heart locket, the heart locket was based around my Paris trip with Lyzi we wanted to get matching tattoos all the way back in 2012 and I’ve only just doodled it on me! Don’t worry they’re healing well and everything was clean and safe. 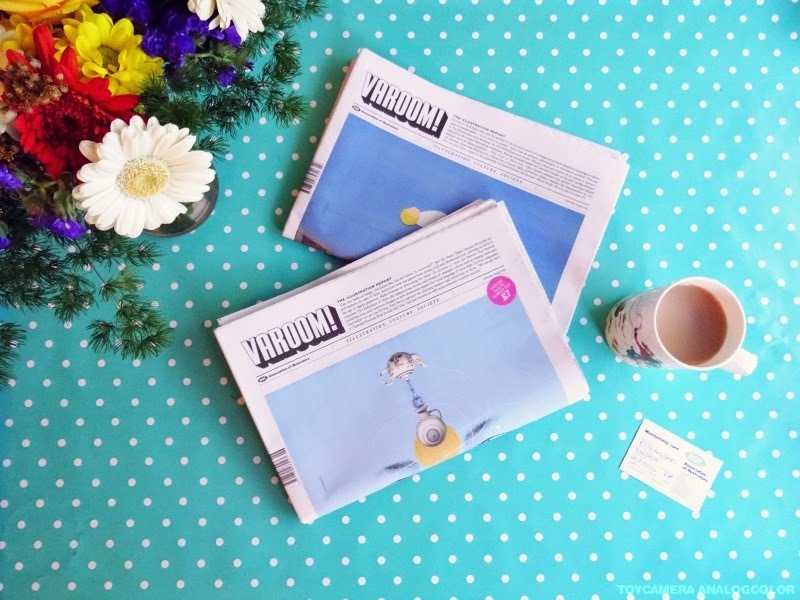 So what have you been reading, wearing and doing this week? Next Post the perfect online persona and feelings of inferiority and How to tackle it! A tattoo machine?!?! Tell me more please Ella!